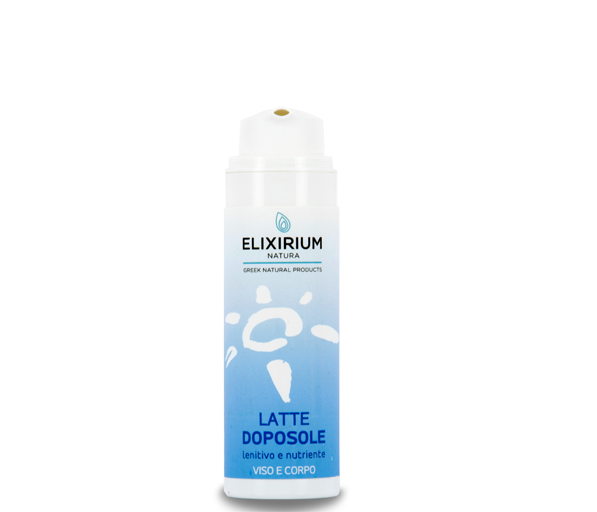 Elixirium Natura :: ELIXIRIUM NATURA - SUN PROTECTION AFTER SUN MILK. HomeElixirium NaturaELIXIRIUM NATURA - SUN PROTECTION AFTER SUN MILK. ELIXIRIUM NATURA - SUN PROTECTION AFTER SUN MILK. 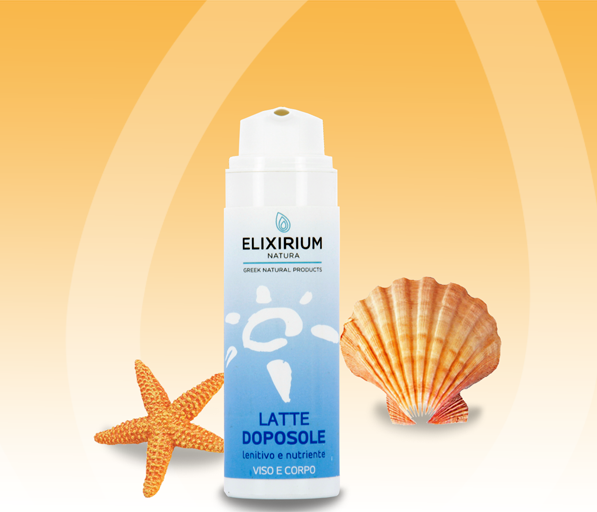 Soft and creamy emulsion that soothes and hydrates the skin, ensuring a tan a long duration. It absorbs quickly and provides advanced hydration, reducing the redness and preventing desquamation. There presence of refreshing active ingredients such as Menthol, Aloe Vera, Witch Hazel and Mallow gives relief to irritated skin. The presence of the oil of Monoi gives the product a fragrance enveloping, repairing the skin afterwards exposure to the sun. Indicated for the cosmetic treatment of all types of skin.